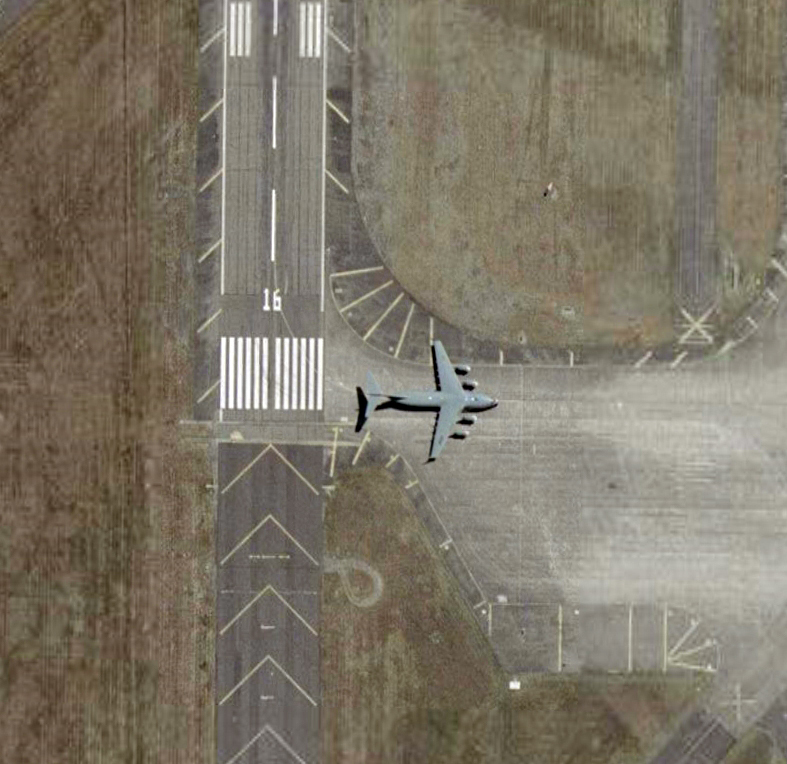 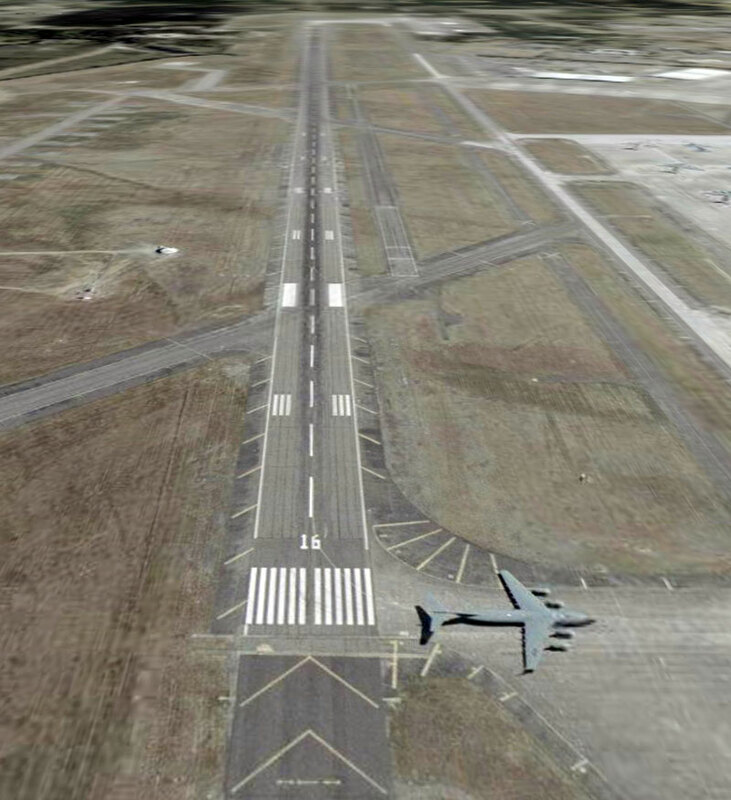 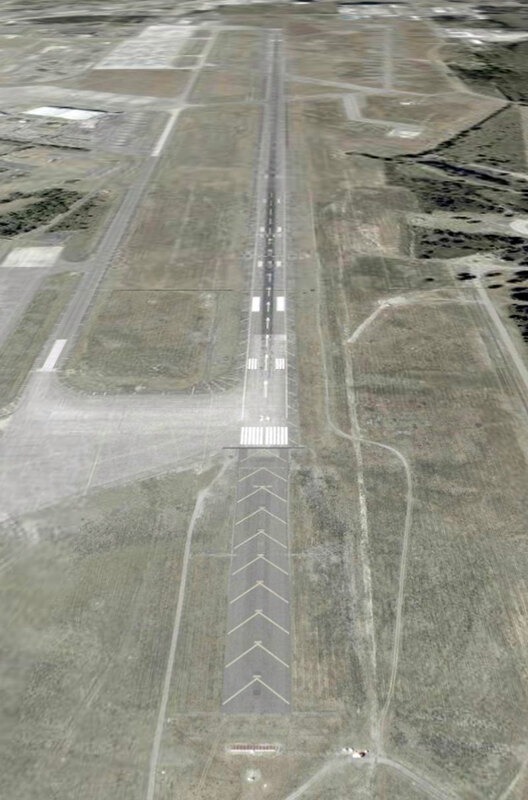 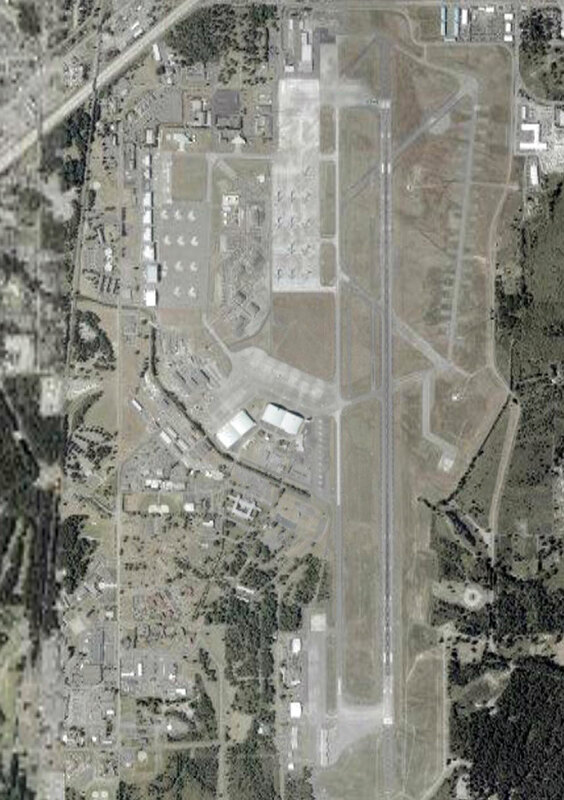 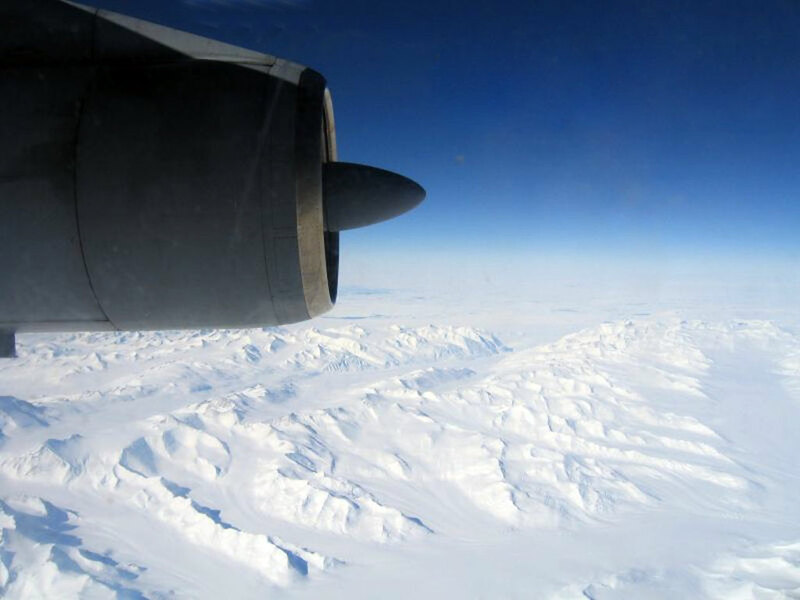 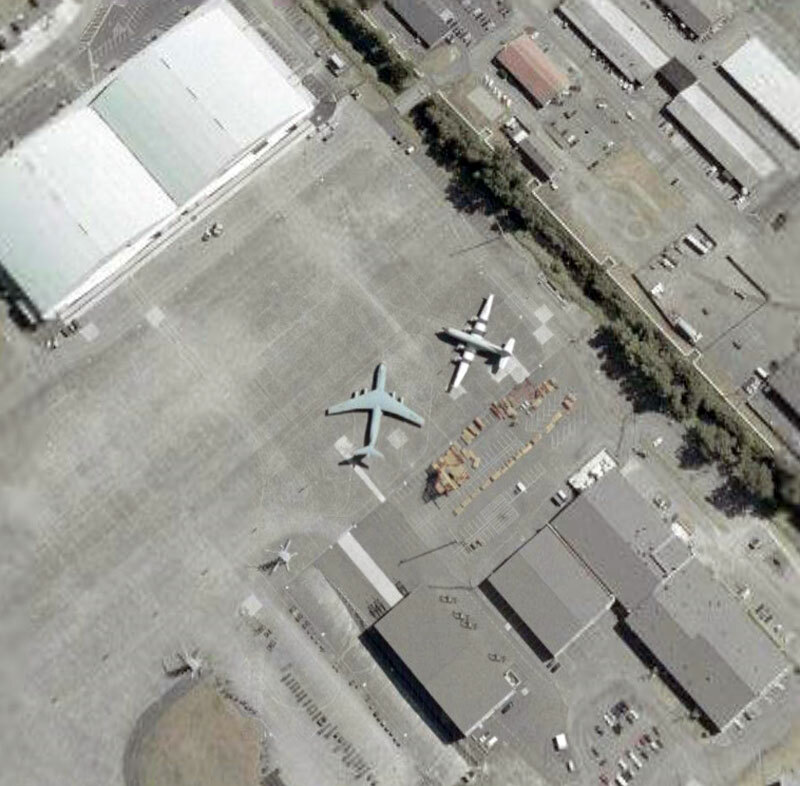 A few shots from Google of the runway and surrounds. 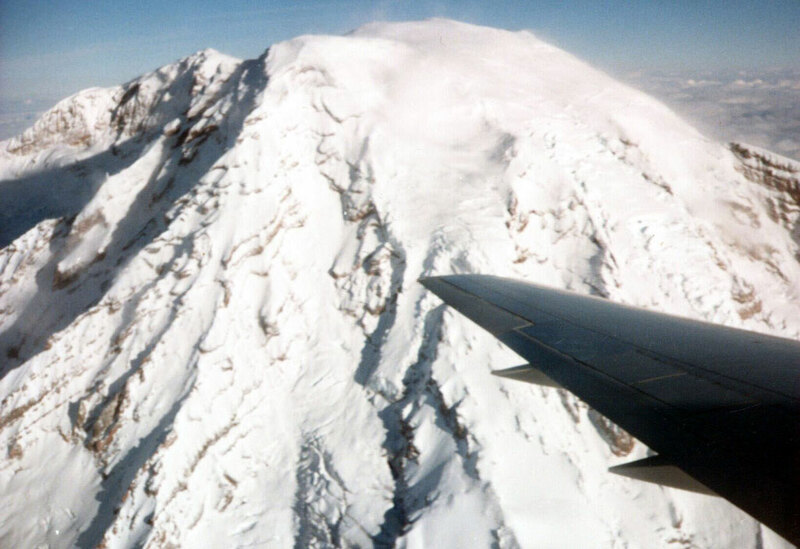 Obligatory Mount Rainier Shots. 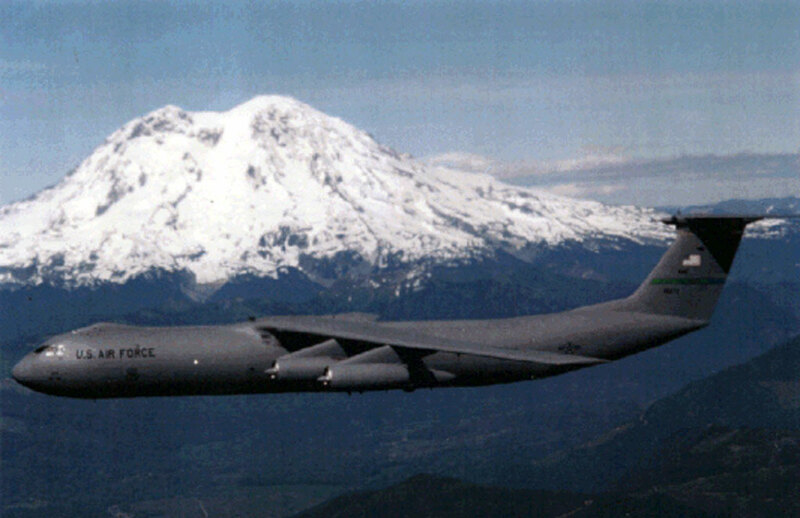 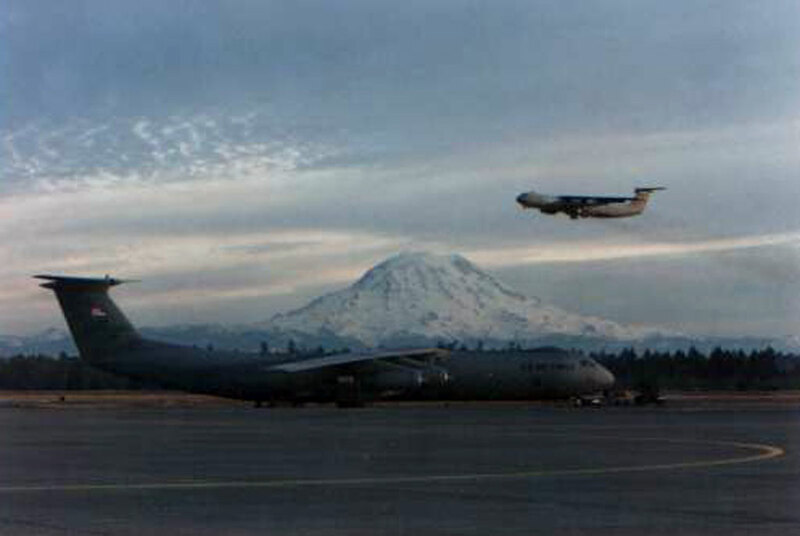 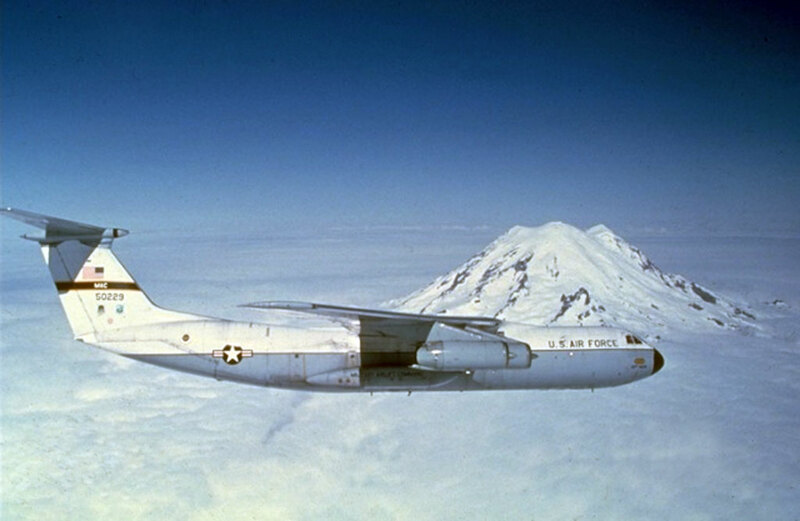 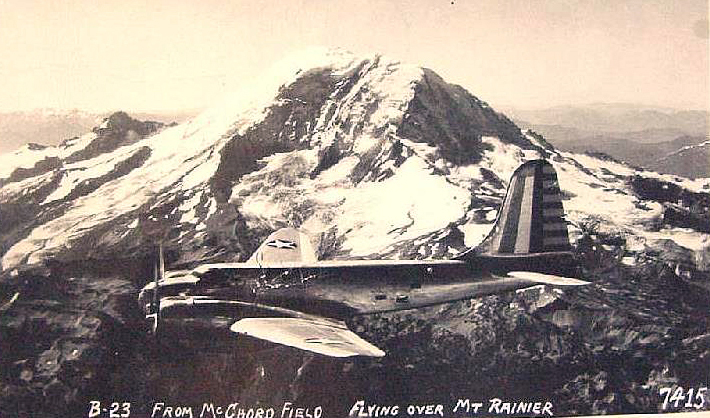 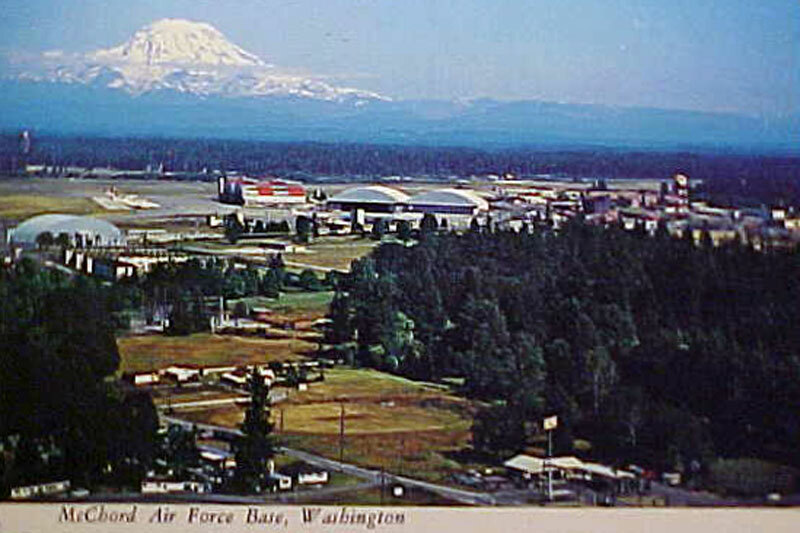 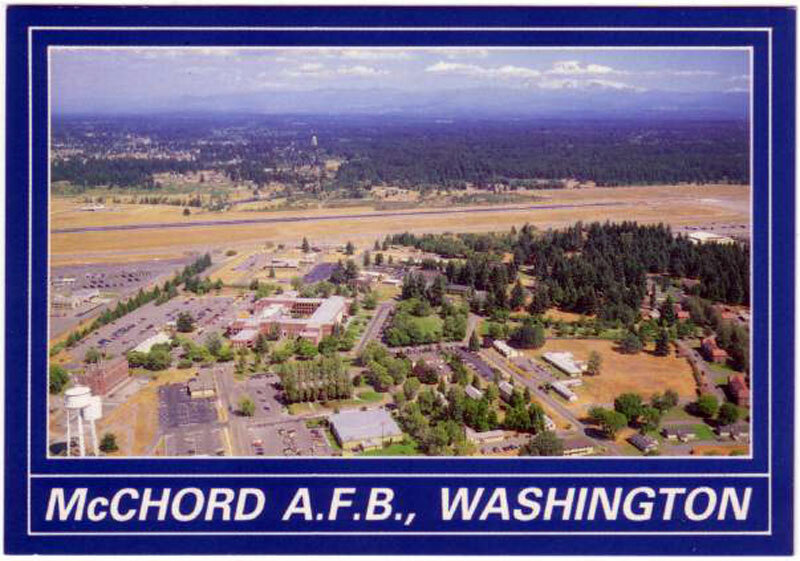 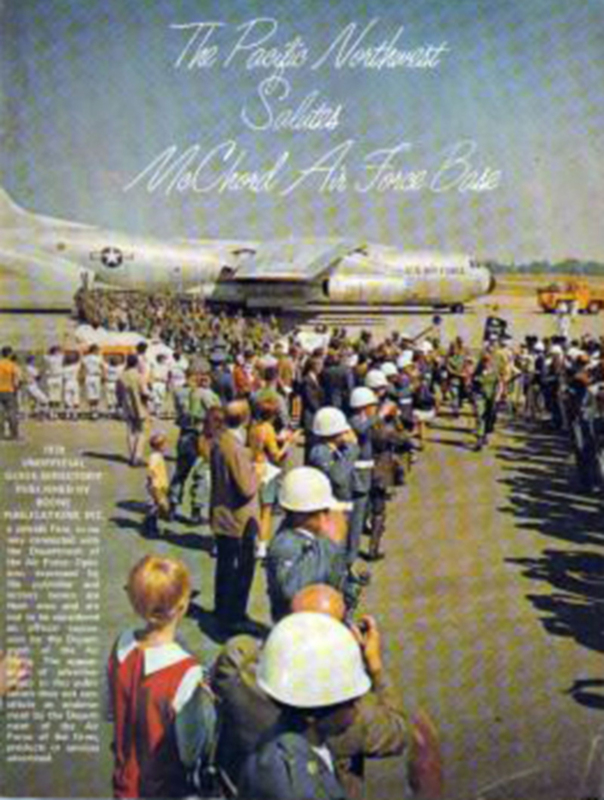 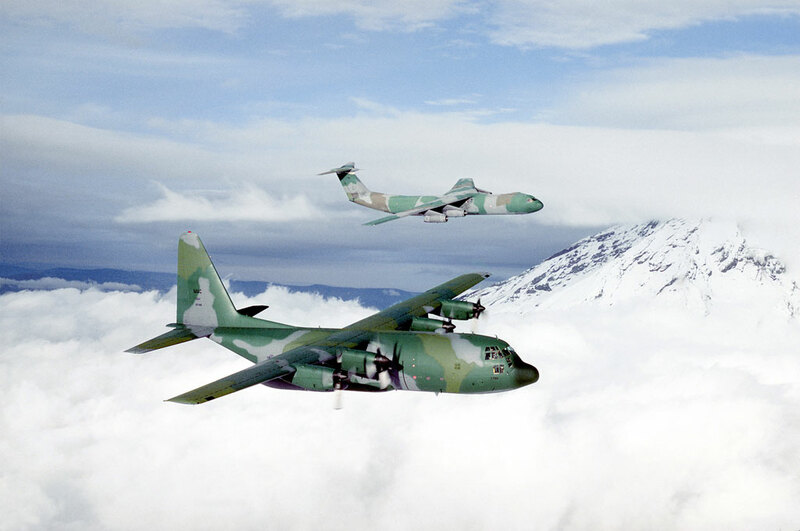 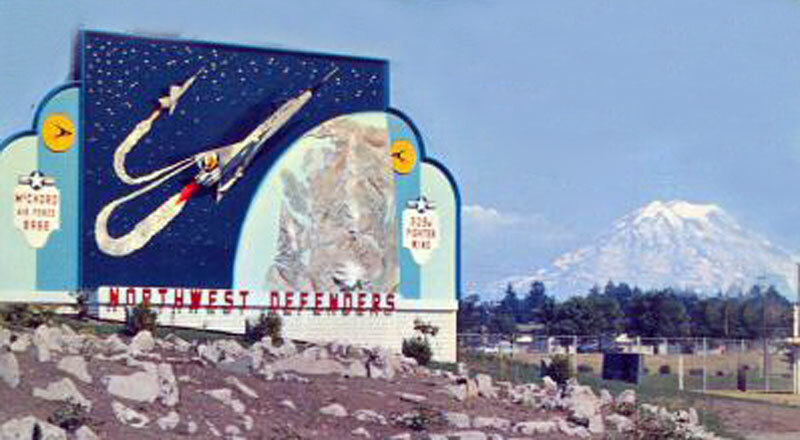 Some would argue that McChord has the most beautiful territory around any AFB in the world!